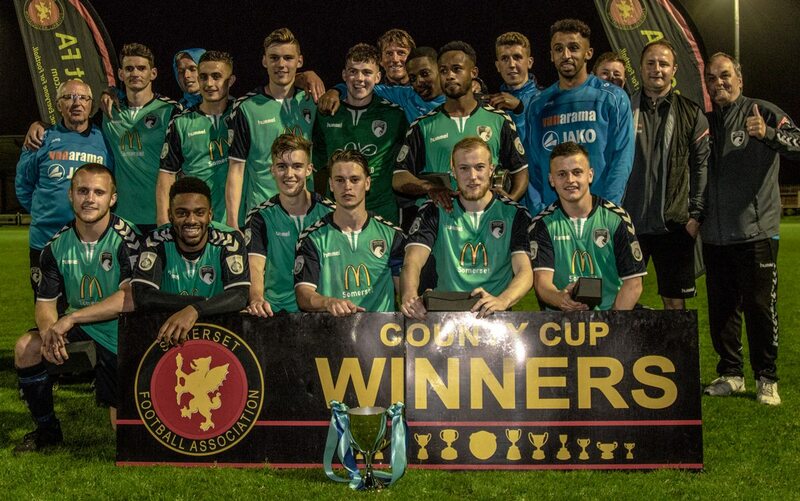 Tomorrow evening, Paulton Rovers are the visitors in a repeat of last season’s Somerset Premier Cup Final as both sides bid to reach the final once again. 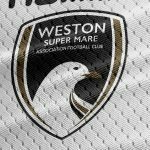 To reach this stage of the competition, Weston beat two Western League sides in Hengrove Athletic and Chard Town. 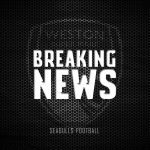 Weston won away at Hengrove 0-4, and then went on to beat Chard 4-2 last month with Tom Harrison scoring a brace in the second clash. 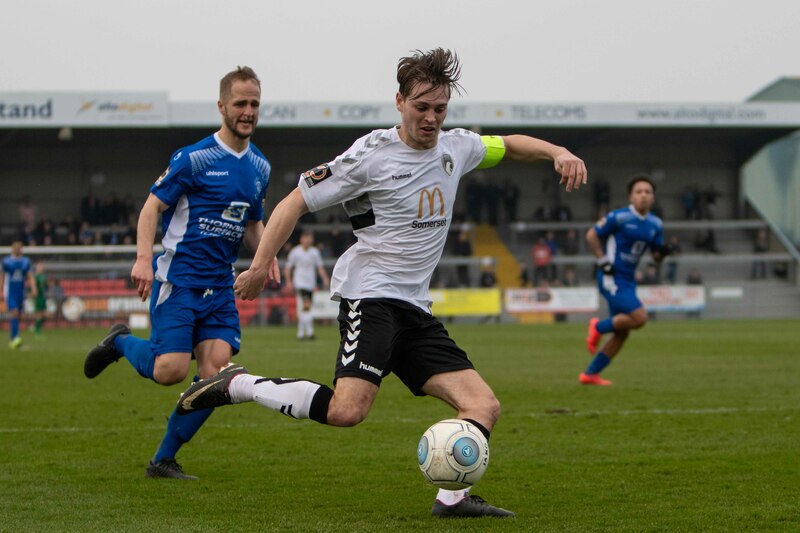 Marlon Jackson may be unavailable for selection after heading off just six minutes into Saturday’s loss with Welling United, while Alex Bray participated in the warmup as he nears a return to full fitness. 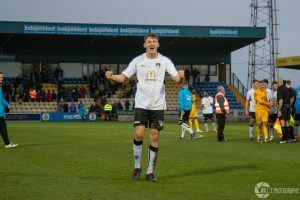 Centre-back Tom Harrison takes on his former club, who he made five appearances for in the 2017-2018 season, as the loanee returns from a one-match suspension. To reach this stage of the competition, Paulton progressed past Street FC in the first round winning 3-0, with goals coming from Ben Withey and a Ryan Gay brace. 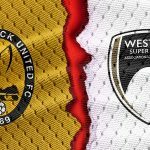 In the second round, they made it past Radstock Town 1-2, Gay netting after coming on as a substitute and Withey netting the ultimate winner before Corey Rawlings replied late on for Radstock. In the quarter finals, the Southern League side made it past Clevedon Town 1-2. Alex Camm put Clevedon one up three minutes in, but Dale Evans and Gay hit back to send Paulton into the last four. 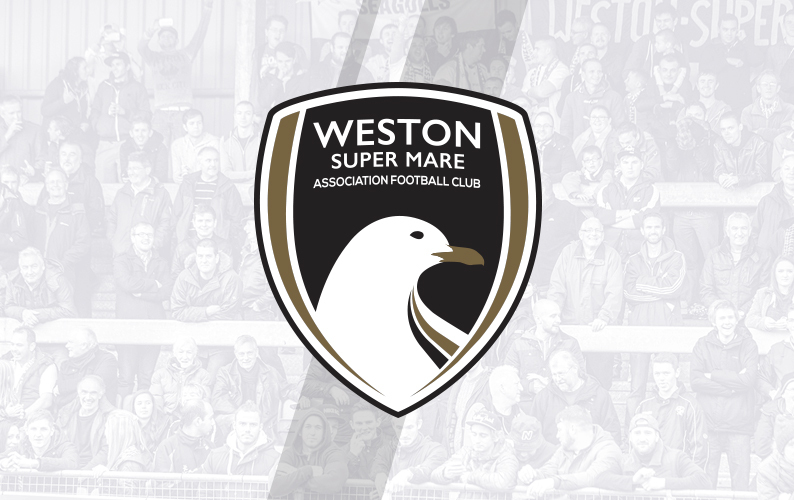 In their squad, Paulton have Jamie Laird, Jay Malpas, Liam Monelle and Ben Withey, all former Seagulls. 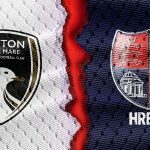 The other semi-final is between Frome Town and Taunton Town, both Southern League Premier sides. 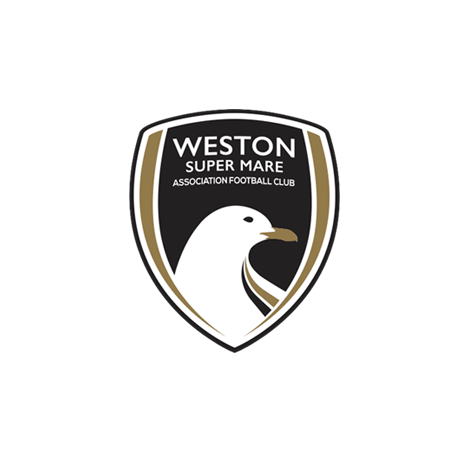 In last year’s final, Weston mounted a second-half comeback to beat Paulton 2-3. An early Monelle double put Paulton two up at half-time, but a Jake Lee penalty and a Jarrad Welch finish brought Weston level with ten minutes remaining. 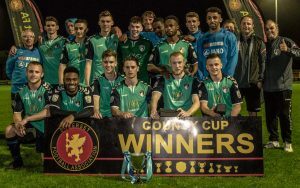 In second-half injury time, Tristan Plummer powered home from the edge of the area to secure Weston the Somerset Premier Cup for the first time since 2012. 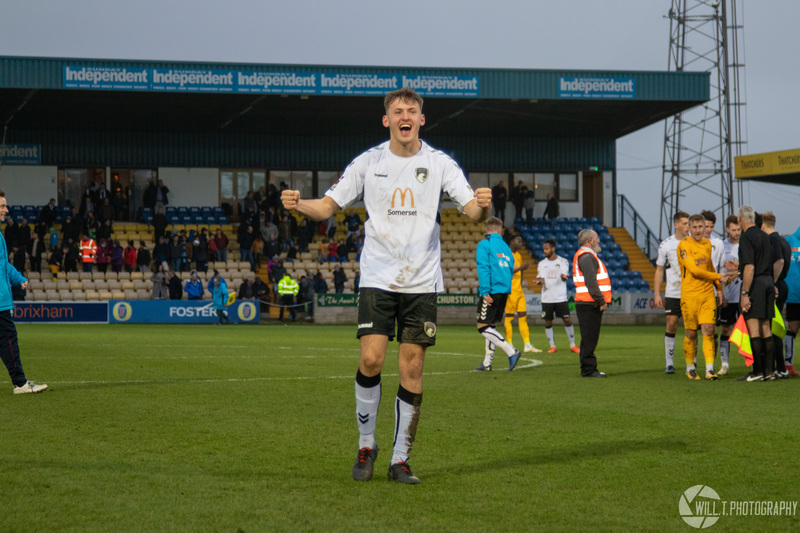 Ticket prices for the game are as follows: Adult: £8, Concessions: £5, U16s: £2, U8s go for free. A Family Ticket costs £14 (2 adults and 2 children).